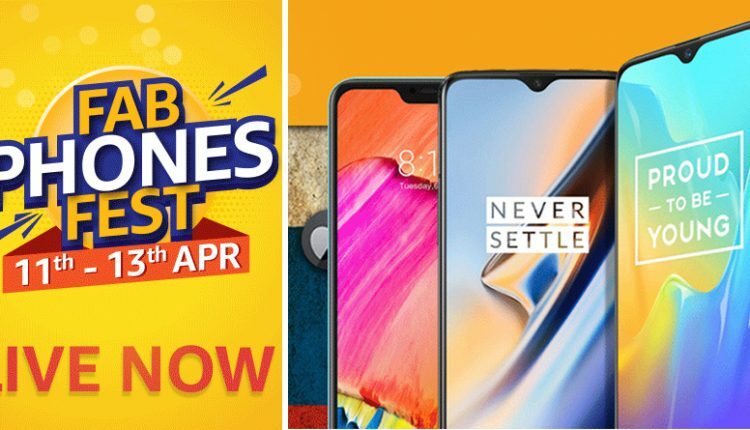 Amazon India has started its Fab Phones Fest, a three-day discount offer on various mobile phones and other accessories. The limited period discount fest started on April 11 and will last till April 13. In addition to the standard discount options, the HDFC debit/credit card owners can avail an instant discount of 10% on their purchases as well as get various low cost EMI options, starting at INR 833 per month. Customers can also get exchange offers upto INR 9,000 and can avail ‘Total Damage Protection’ for their new phones at minimal prices. 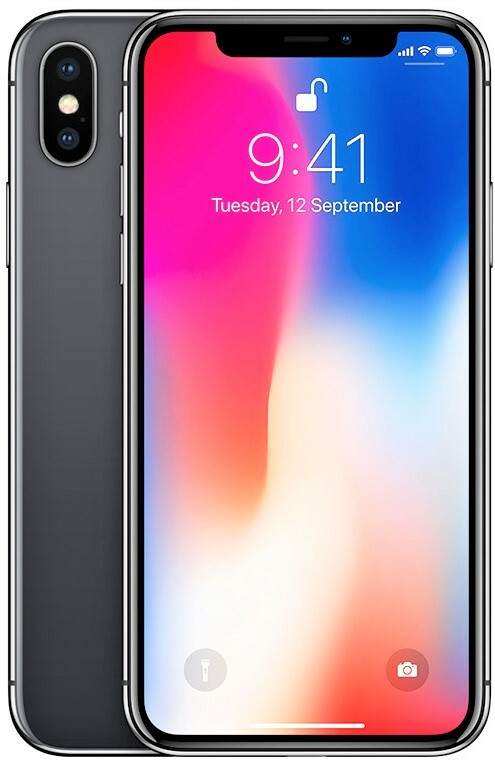 One of the best deals of the Amazon Fab Phone Fest is the INR 18,000 discount on the iPhone X, which now can be availed at INR 73,999 only. In addition to this, the iPhone can also be availed with a No Cost EMI with a price of INR 8,222 per month. 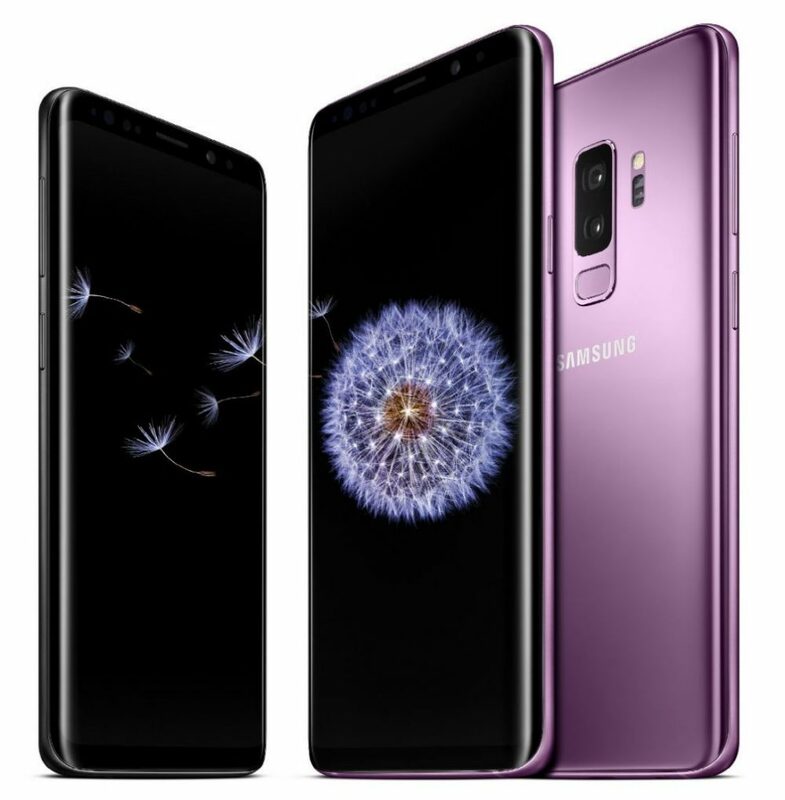 Coming to the other interesting offers, Samsung Galaxy S9 gets a discount of INR 8000 as well as additional INR 9,000 extra on the exchange. The people favourite, OnePlus 6T, 8GB variant is now available at a price of INR 37,999 while the 6GB variant can be availed at INR 34,999. 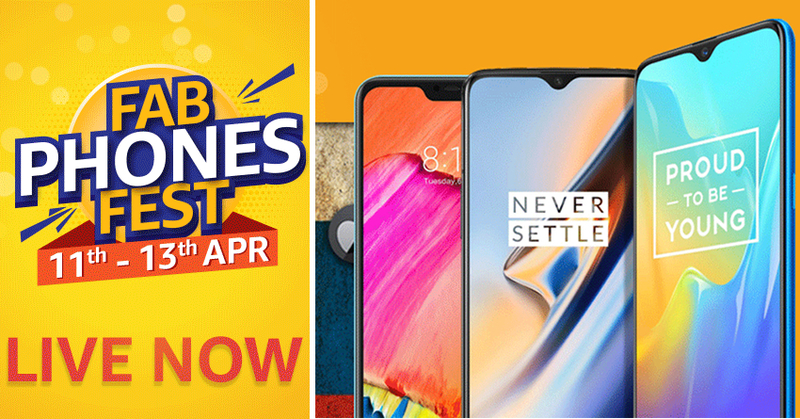 Other smartphone brands like Honor, RealMe and Redmi are also offering attractive discounts on their flagship smartphones. In addition to the mobile phones, various accessories like power banks, chargers, headphones also get a minimum discount of 60%.